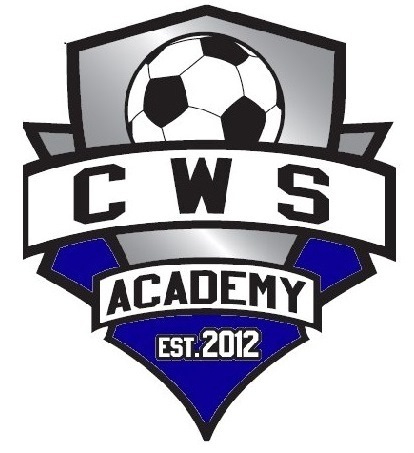 Central Washington Soccer Academy is affiliated with the Puget Sound Premier League (PSPL). The PSPL is comprised of several different leagues which CWSA can participate in. Teams with similar abilities are placed into the same divisions, but once placed in a division, competition rules. 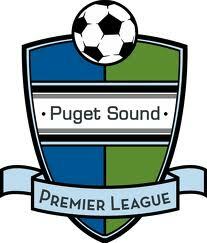 Any team can advance to the Washington State Premier League (WSPL) as long as it continues to win and meet the league’s standards and criteria. This is the premier-level division. Teams must meet certain league standards in addition to advancing to the top echelon through competition. Two teams go down and two go up. Automatic Relegation to the Classic League will be for the lowest placed team; the second lowest-placed team will face off against the 2nd place finisher in the Classic League. Winner plays in WSPL. The champion of the WSPL qualifies for US Club Soccer’sNational Premier League. This is for B-level select teams and strong C-level teams. League winner is automatically promoted to WSPL the 2nd-place team will compete against the 2nd-lowest team in the WSPL in a one-match playoff. Relegation from the Classic League will include the lowest placed team and the 2nd lowest placed team will play off against the 2nd placed team in the Copa League. Entry-level league for district and rec-select level teams from Eastern Washington and Northern Idaho that want to play on the east side of the mountains.